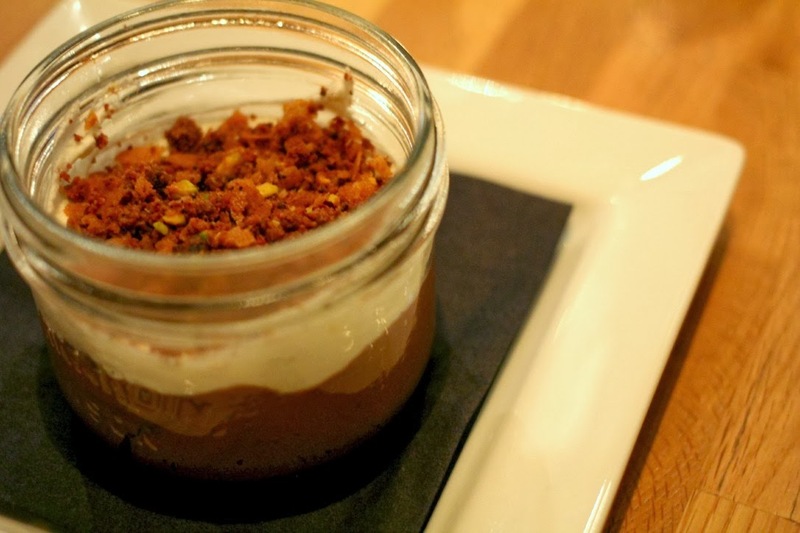 Last year I went to Oakwood Canadian Bistro for Dine Out Vancouver and I had a great time. This year, I couldn’t resist and had to go again with my girlfriends. 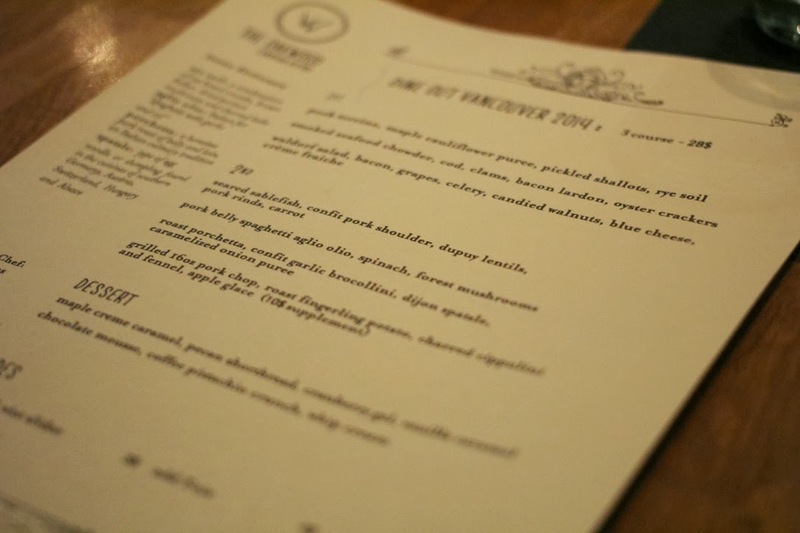 Oakwood Canadian Bistro has a $28 DOVF menu and it includes three courses. The restaurant is located on West 4th across from the Naam. 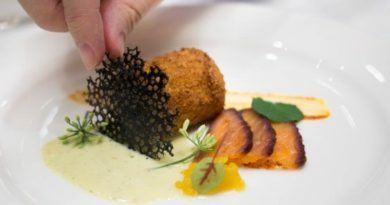 The menu this year is pretty different but sounded absolutely scrumptious. 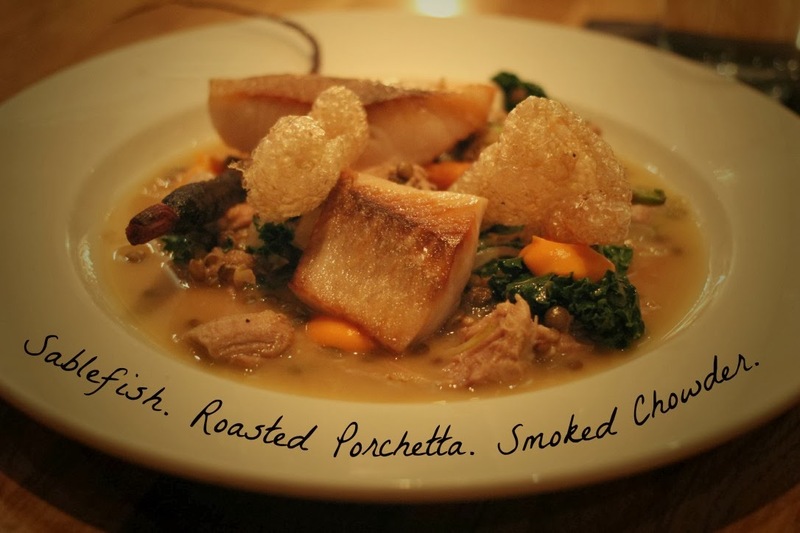 Pork belly, smoked seafood chowder, roasted porchetta? You don’t have to twist my arm. 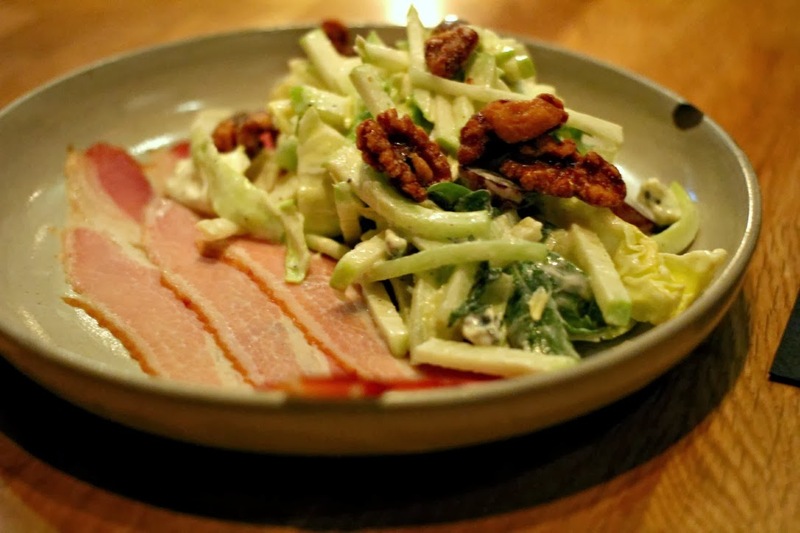 I started with the Waldorf Salad which had bacon, grapes, celery, candied walnuts, blue cheese, and creme fraiche. I like really subtle blue cheese flavours so it was a little too pungent for me. 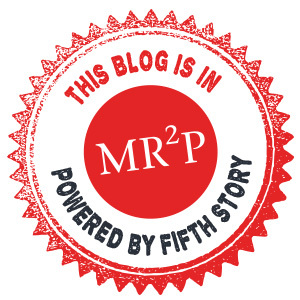 Nevertheless, it was refreshing and not too heavy as a starter which I appreciated. 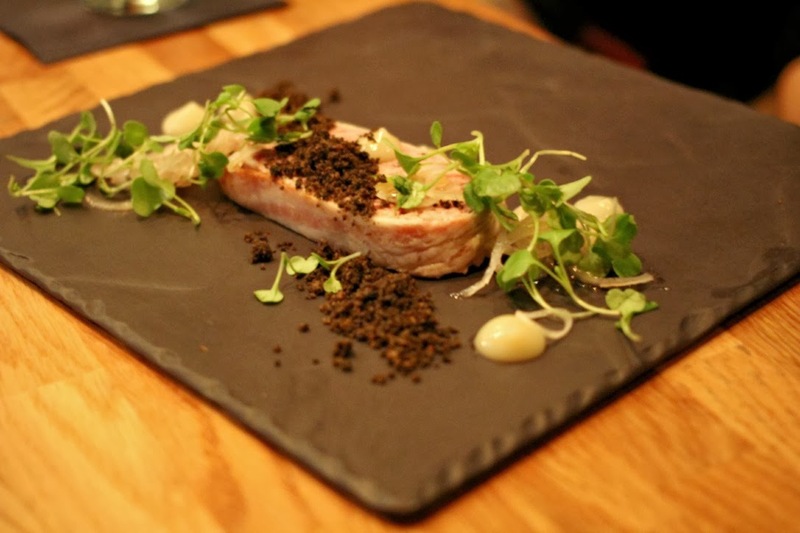 Rae chose the Pork Terrine with maple cauliflower puree, pickled shallots, and rye soil. The presentation was quite intriguing as it played on grass and dirt. Rae thought it was great but the appetizer was a little heavy. 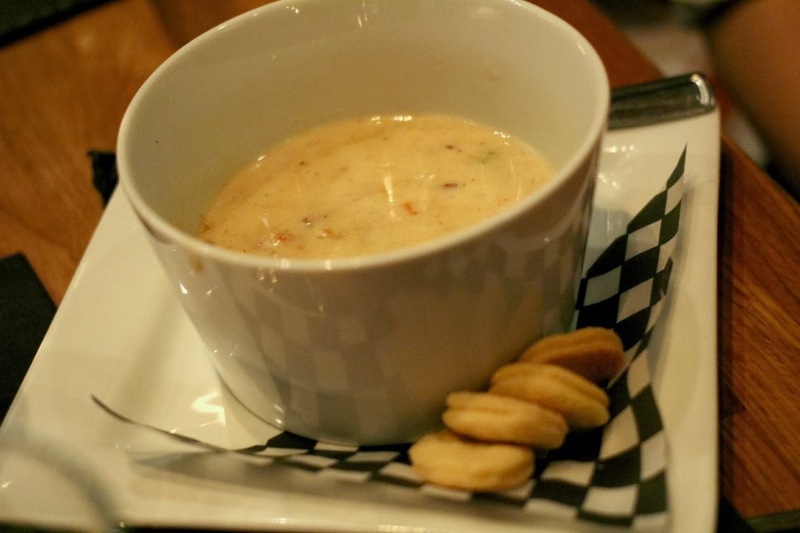 I had a taste of Lil Sis’s Smoked Seafood Chowder and it was da bomb. I should’ve gotten this because I love seafood chowder and this was definitely one of the best I’ve had. 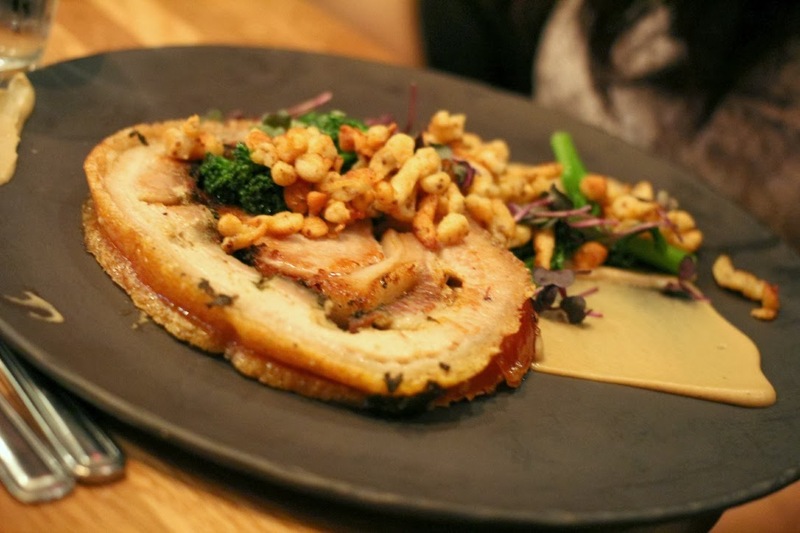 For our mains, Rae chose the Roasted Porchetta which is a savoury, fatty, crispy-skinned, and moist boneless pork roast wrapped around pork belly. Now give me a second while I wipe off my drool. It came with spatzle (German pasta) and confit garlic broccollini. All I can say is: ULTIMATE COMFORT FOOD. 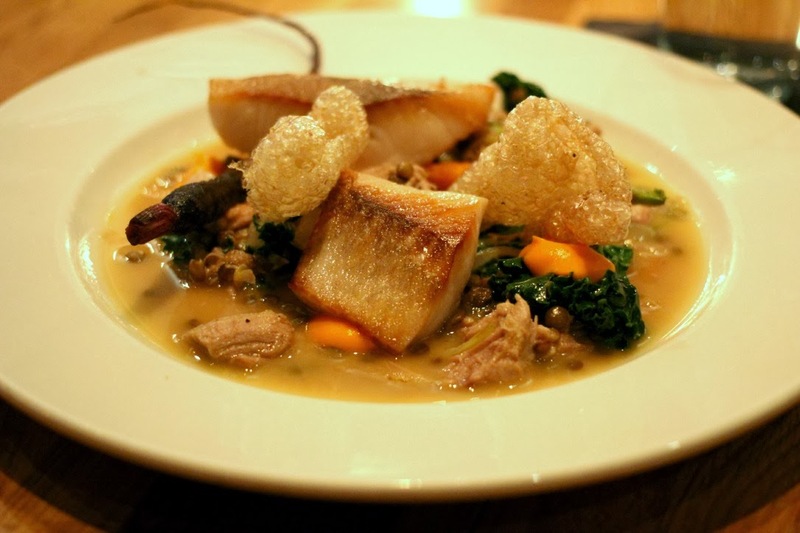 The rest of us went with the Seared Sablefish dish consisting of sablefish, confit pork shoulder, lentils, carrots, and pork rinds. The fish was perfectly cooked and tender. Oddly enough, the pork rinds were a little too hard to eat and overly crunchy. Nevertheless, it was a fantastic entree and perfect for people not looking for something too heavy. 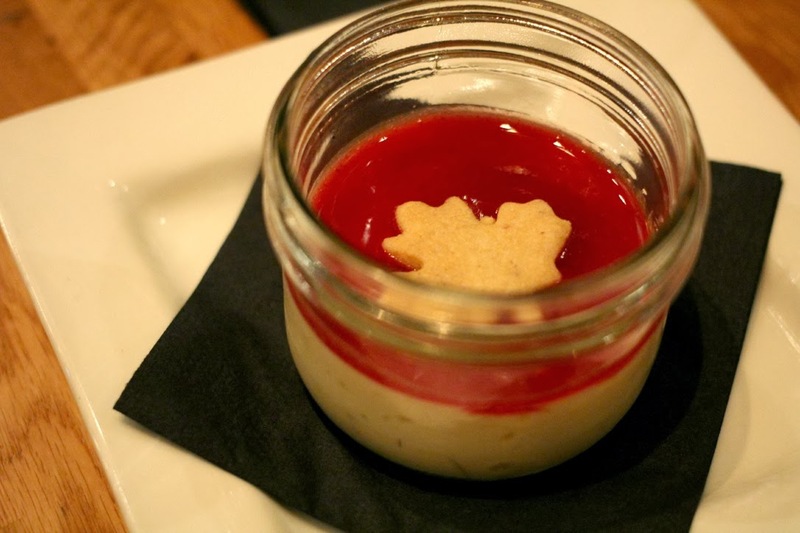 If you are looking for something a little fruity and less sweet, the Maple Creme Caramel was a surprising winner. The description in the menu made this dessert choice seem like the sweeter option but in reality it was incredibly light and slightly sour with the cranberry puree on top. Must get! Overall, The Oakwood Canadian Bistro is a solid choice for Dine Out and I have yet to be disappointed by their offerings. Just make sure you don’t get Pork Terrine for appy, Roasted Porchetta for entree, and Chocolate Mousse for dessert all in one go, because it will give you a fat/sugar/salt overdose. Pick and choose the heavy and light options and you’ll have a great time. 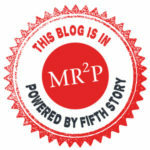 ← Maxim’s Bakery (Metrotown) – Have You Ever Had Purple Yam Cake Before?